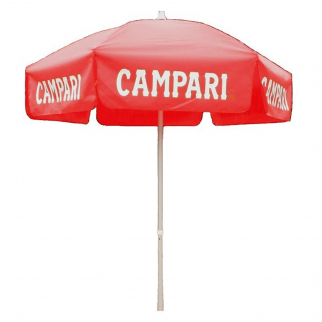 6ft Red Campari Tilt Patio Market Umbrella Home Canopy Shelter - Bar Pole $ 118.99	• 34% off! 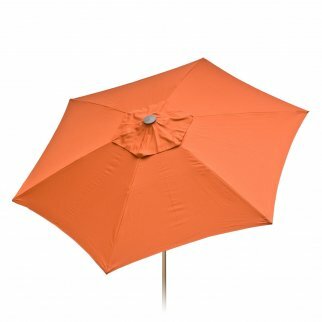 6ft Italian Market Tilt Umbrella Home Sun Canopy Orange Stripe Patio Pole $ 138.99	• 23% off! 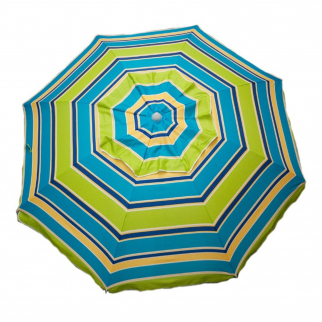 7ft Tilt Outdoor Aluminum Beach Umbrella for Home Patio Sun Shade - Green $ 71.99	• 35% off! 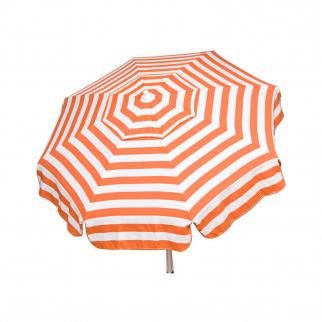 6ft Italian Market Tilt Sun Umbrella Home Patio Orange Stripe - Beach Pole $ 138.99	• 23% off! 6ft Italian Market Tilt Umbrella Home Patio Sun Canopy Red White Stripe Bar Pole $ 138.99	• 23% off! 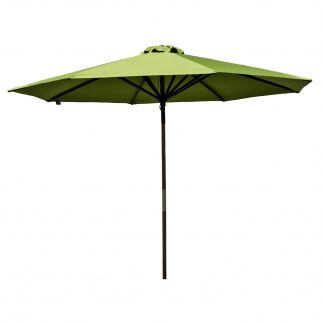 6ft Italian Market Tilt Umbrella Home Patio Canopy Sun Shelter Lime - Patio Pole $ 138.99	• 23% off! 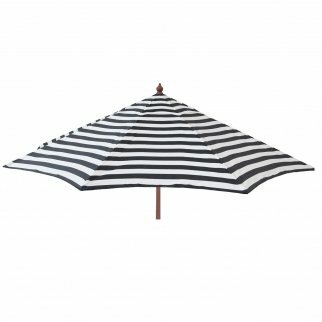 6ft Italian Market Tilt Umbrella Home Sun Patio Black Stripe - Beach Pole $ 138.99	• 23% off! 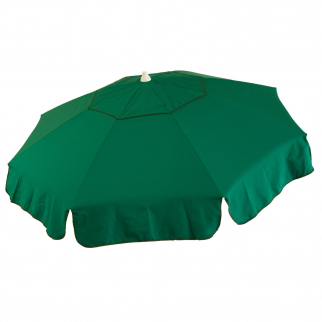 9ft Classic Outdoor Market Umbrella Home Patio Canopy Sun Shelter - Chili $ 95.99	• 20% off! 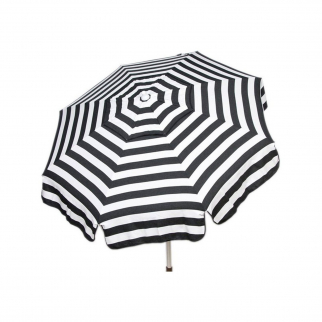 6ft Italian Market Tilt Umbrella Home Patio Sun Canopy Black Stripe - Bar Pole $ 138.99	• 23% off! 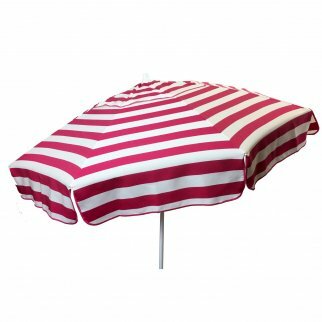 7ft Tilt Outdoor Aluminum Beach Umbrella for Home Patio Sun Shade - Pink Stripe $ 71.99	• 35% off! 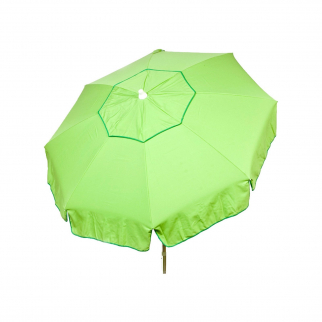 9ft Market Umbrella Classic Outdoor Home Patio Sun Canopy Shelter - Lime $ 97.99	• 18% off! 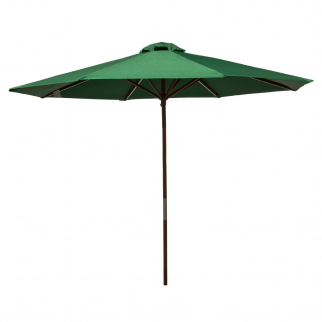 6ft Italian Market Tilt Umbrella Home Patio Canopy Sun Shelter Lime - Beach Pole $ 138.99	• 23% off! 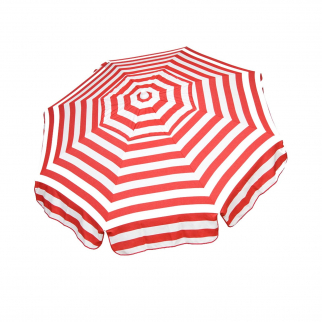 6ft Italian Market Tilt Umbrella Home Patio Sun Canopy Red Stripe - Patio Pole $ 138.99	• 23% off! 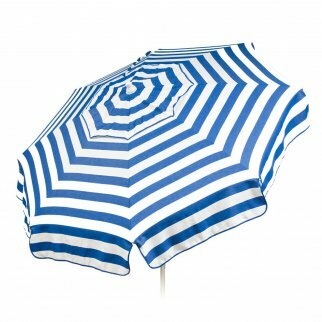 6ft Italian Market Tilt Umbrella Home Patio Sun Canopy Blue Stripe - Beach Pole $ 138.99	• 23% off! 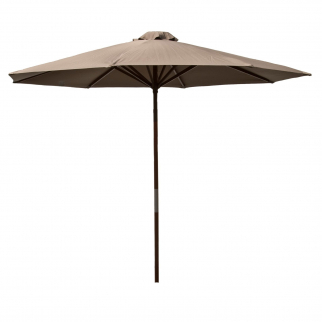 9ft Classic Outdoor Market Umbrella Home Patio Canopy Sun Shelter - Chocolate $ 97.99	• 18% off! 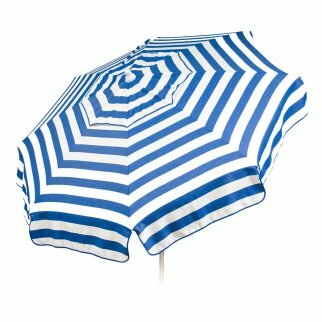 6ft Italian Market Tilt Umbrella Home Patio Sun Canopy Blue Stripe - Patio Pole $ 138.99	• 23% off! 6ft Italian Market Tilt Umbrella Home Patio Sun Canopy Yellow Stripe - Bar Pole $ 138.99	• 23% off! 6ft Italian Market Tilt Umbrella Home Patio Sun Canopy Pink Stripe - Bar Pole $ 138.99	• 23% off! 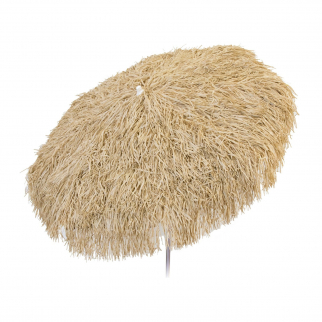 6ft Italian Market Tilt Umbrella Home Patio Sun Canopy Natural Beach Pole $ 138.99	• 23% off! 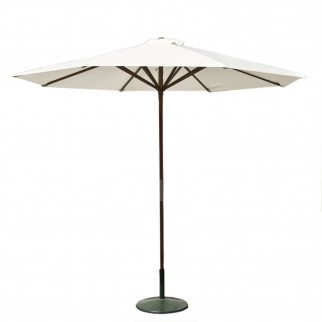 6ft Italian Market Tilt Umbrella Home Patio Canopy Sun Shelter Natural Bar Pole $ 138.99	• 23% off! 6ft Italian Market Tilt Umbrella Home Patio Sun Canopy Pink Stripe - Patio Pole $ 138.99	• 23% off! 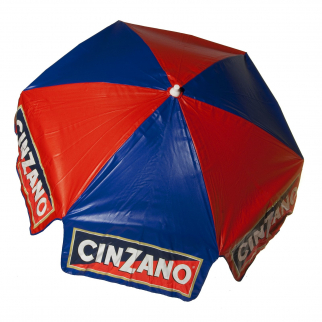 6ft Licensed Cinzano Tilt Outdoor Market Umbrella Home Canopy - Patio Pole $ 119.99	• 33% off! 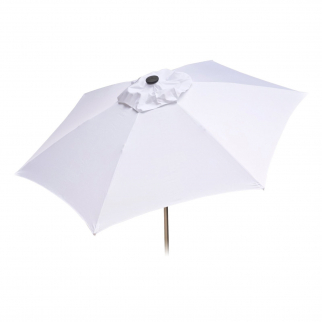 8ft Tilt Doppler Vented Market Umbrella Home Patio Outdoor Sun Canopy - White $ 162.99	• 19% off! 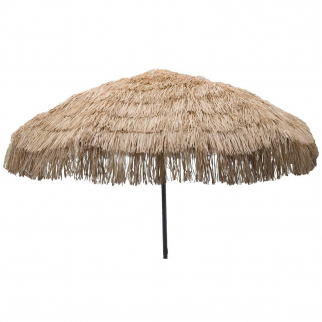 6ft Palapa Tiki Tilting Party Umbrella Home Patio Canopy Sun Brown - Patio Pole $ 128.99	• 28% off! 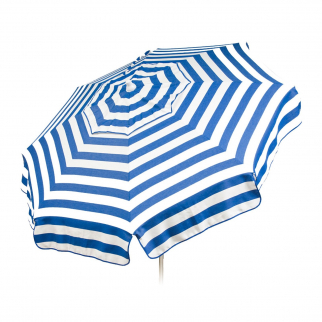 6ft Italian Market Tilt Umbrella Home Patio Sun Canopy Blue Stripe - Beach Pole $ 138.99	• 20% off! 6ft Italian Market Tilt Umbrella Home Patio Sun Canopy Yellow Stripe Patio Pole $ 138.99	• 23% off! 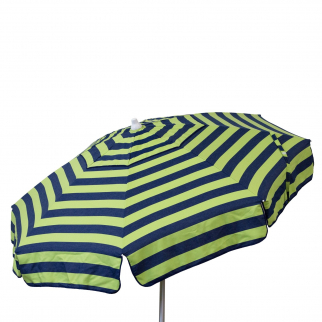 6ft Home Patio Tilt Market Umbrella Classic Italian Stripe Navy Lime Patio Pole $ 87.99	• 51% off! 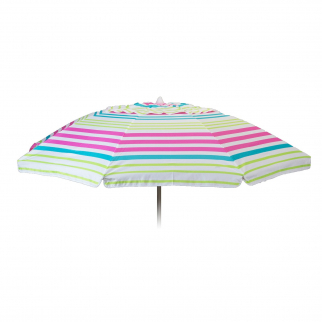 6ft Italian Market Tilt Umbrella Home Patio Sun Canopy Pink Stripe - Patio Pole $ 138.99	• 37% off! 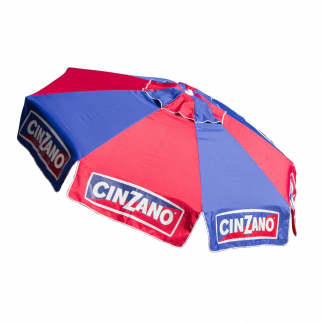 6ft Licensed Cinzano Tilt Patio Outdoor Market Umbrella Home Canopy - Beach Pole $ 119.99	• 33% off! 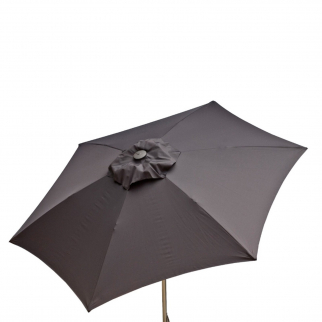 9ft Tilt Doppler Market Umbrella Home Patio Sun Shade Canopy - Graphite Grey $ 154.99	• 23% off! 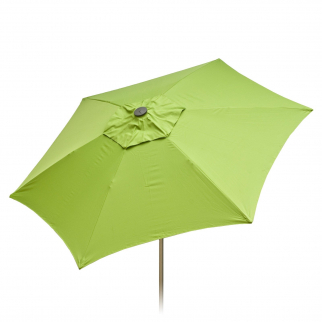 9ft Tilt Doppler Market Umbrella Home Patio Sun Shade Canopy - Lime Green $ 162.99	• 19% off! 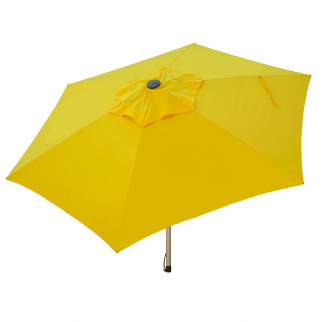 9ft Tilt Doppler Market Umbrella Home Patio Sun Shade Canopy - Yellow $ 162.99	• 19% off! 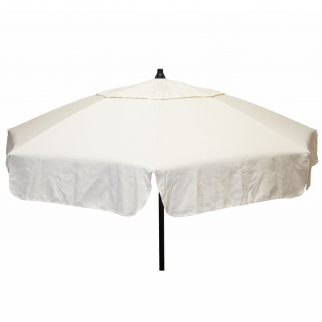 9ft Tilt Italian Market Umbrella Home Patio Canopy Sun Shelter - Black and White $ 239.99	• 20% off! 9ft Classic Outdoor Market Umbrella Home Patio Garden Canopy Sun Shelter - Red $ 94.99	• 21% off! 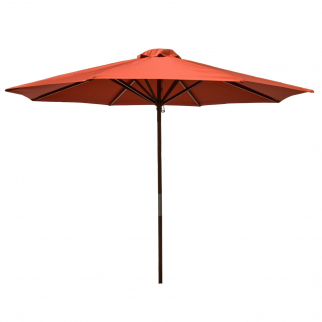 6ft Tilt Umbrella Red Campari Home Patio Market Sun Canopy Shelter - Beach Pole $ 119.99	• 33% off! 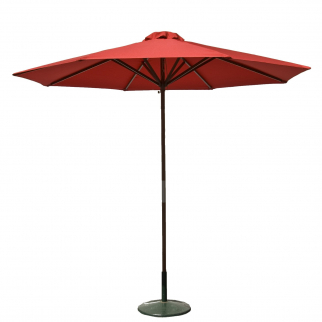 6ft Italian Market Tilt Umbrella Home Patio Canopy Sun Shelter, Red - Beach Pole $ 138.99	• 23% off! 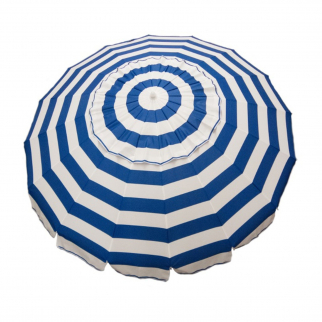 6ft Italian Market Tilt Umbrella Home Patio Sun Canopy Blue Stripe - Bar Pole $ 138.99	• 23% off! 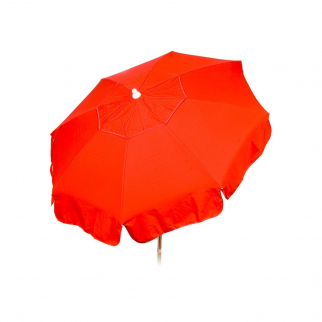 9ft Tilt Doppler Market Umbrella Home Patio Sun Shade Canopy - Red $ 162.99	• 19% off! 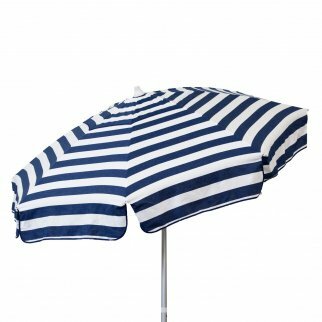 6ft Italian Market Tilt Umbrella Home Patio Canopy Sun Red Stripe- Beach Pole $ 138.99	• 23% off! 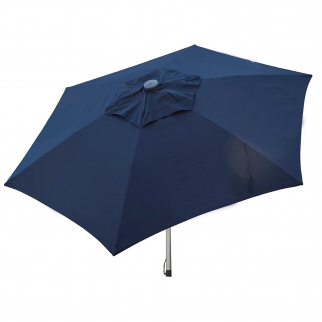 9ft Market Umbrella Classic Outdoor Home Patio Sun Canopy Shelter - Natural $ 97.99	• 18% off!